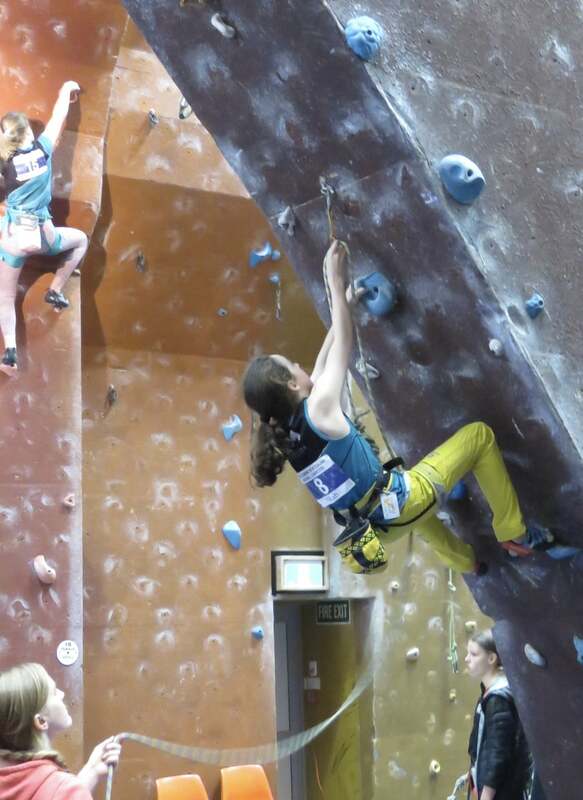 Well done to everyone that competed at the 2nd National Lead Climbing Competition 2018 in Auckland. There was a fantastic turn out from the DynoMites with so many athletes from the club making the journey. Once again the DynoMites team members did us all proud role modelling collaborative and supportive behaviours. There was also a new appearance of a “Happy Hat” to contribute to building resilience from any disappointments. The route setters have been are purposefully setting the routes harder because the athletes are all getting stronger. A testament to the training and commitment from everyone and overall lift in the standards that are being reached. Despite how competitive these events are we are pleased to be able to report back with many successful results. As this was the final National lead climbing competition for 2018, trophies for overall champions in each grade were awarded. Phoebe Kenderdine won Youth B Female overall, after only a year of competing, beating the reigning champion. Alia Robinson placed 2nd overall for Youth B Female. Oskar Wolff won Youth C Male overall. Cooper Robinson and Harriette Butcher placed 3rd overall for Youth D Male and Female respectively.